1. User A views or clicks an ad for the Starbucks app, but doesn’t download the app (which is what happens in the vast majority of cases). 2. Hours or days later, a different user – user B – downloads the app organically. 3.1 Starbucks paid for an organic user as if acquired from a paid campaign. 3.2 Since the organic user downloaded the app with the intention of using it, he is highly engaged. 3.3 The user’s LTV and ROI are extremely high, leading the UA (user acquisition) managers to increase their investment in this “successful” media campaign. 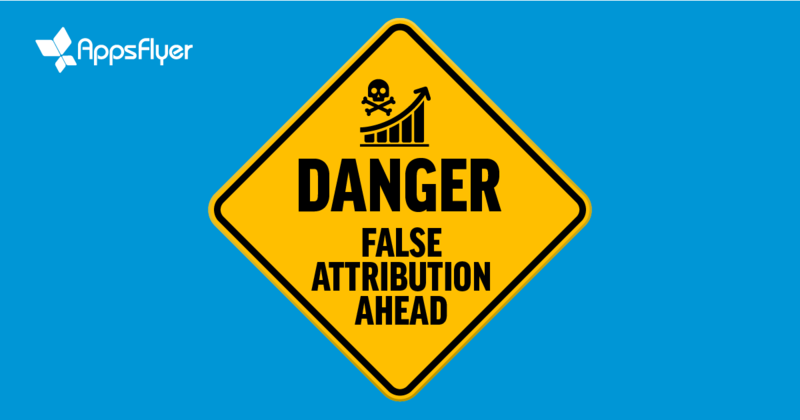 Loose attribution is a dangerous Catch 22! So everybody is happy, but what’s actually happening here is advertisers’ money is being poured on publishers with the blessing of an ‘unbiased’ attribution vendor. Amazingly, no one is really incentivized to put an end to this cash fest. A few months ago, we received a shocking request from one of our clients to allow IP-only or partial IP fingerprinting attribution. We refused to do it because it would have generated a massive amount of false positive attributions. His answer to that was even more shocking: he said that it would significantly increase ROI and he would receive a bonus… (hey, at least he was being honest…). He also mentioned that this ‘feature’ was available on other attribution platforms. Indeed, we discovered that another attribution platform allows IP-only and, even worse, partial IP-based attribution! While fingerprints can be both unique and accurate, many are not. In this context, it’s vital to understand that some IP addresses can serve up to tens of thousands of different devices at once, while a partial IP can serve as many as hundreds of thousands (!) of devices – usually 3/4G networks. When this happens, attribution is extremely inaccurate because of false positives, which ultimately lead to millions of dollars in losses. Since attribution is our business and it is used to settle billions of dollars in mobile ad spend, we have invested heavily in NativeTrack™, our proprietary fingerprinting solution, which is essentially a waterfall algorithm. It is used as a fallback mechanism, when other, more deterministic identifiers like advertising ID, store referrer etc. are not available. 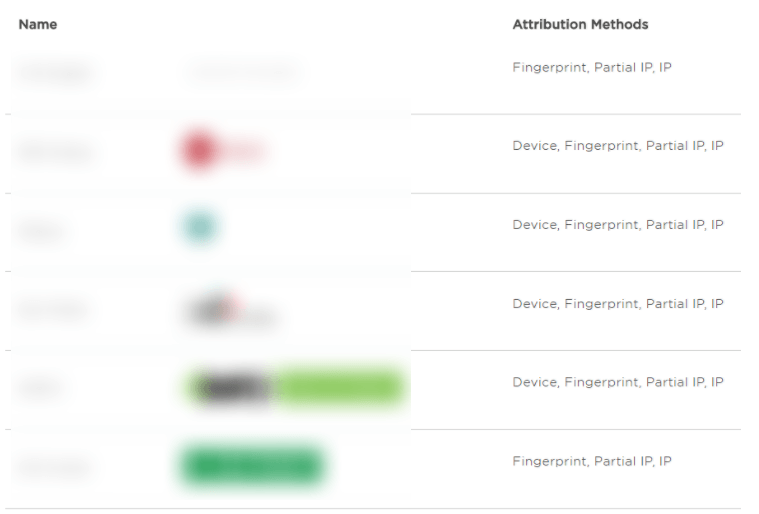 NativeTrack™ is the only fingerprinting solution that is based on fingerprint uniqueness to perform attribution. 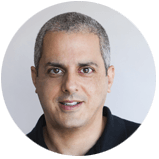 By leveraging our scale and market share, we detect IP addresses that should not be used for fingerprinting and remove them from our attribution engine. After all, fingerprints are not born equal and thanks to our scale, we are able to calculate the uniqueness of each appearance and apply it into the attribution algorithm to minimize false positives. The bottom line is that measurement is a double-edged sword: it is a powerful thing, but only when the data is accurate. When it’s not, it can become outright dangerous to an app’s financial stability! 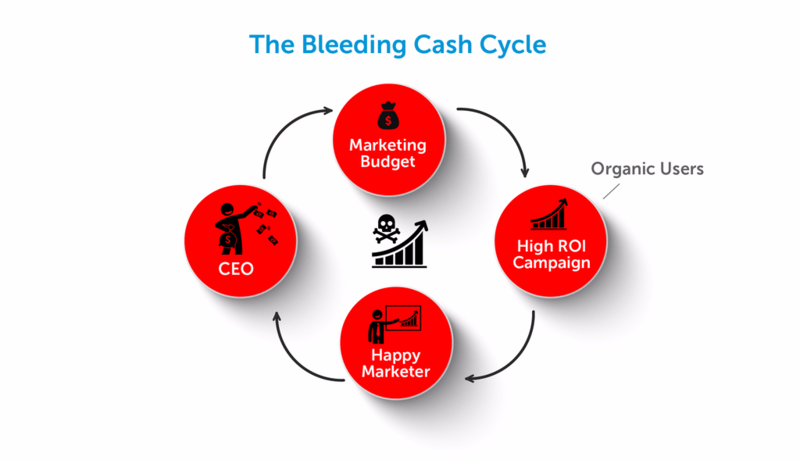 I urge all UA managers, VPs of Marketing, CMOs, CEOs to review their attribution partner and put an end to this massive loss of money. AppsFlyer is a truly unbiased and independent attribution authority, and our only clients are the advertisers. Because we take this responsibility very seriously, we used a significant amount of resources to create NativeTrack™ so that we can offer the market’s most accurate attribution solution to help marketers excel at their jobs.